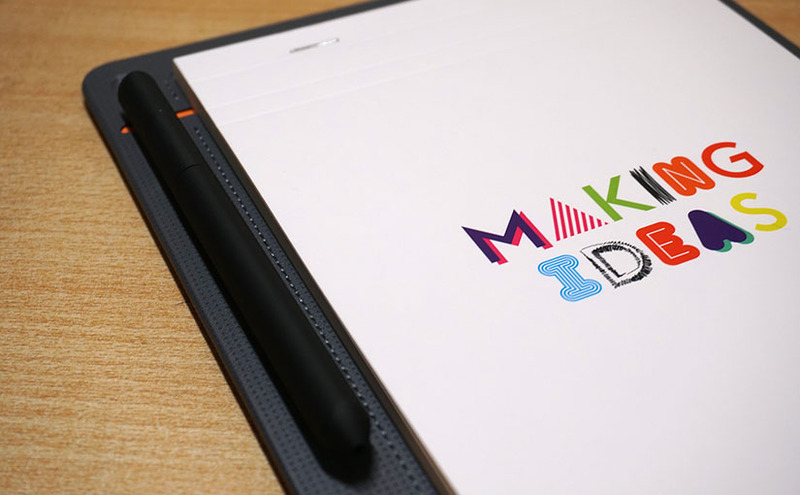 Continue reading "[LSA 1d] 项目之始与计划"
Greetings to all the new comers. This article is based on Github repo: ValleyBell/MidiConvertes and Mistydemeo/Pmdmini. Special thanks to オップナー2608 from PC-9800 Series Central Discord Channel for helping me. Let's get our hands dirty quick! Continue reading "[OPNA] An Analysis of The P.M.D. Music Data Format (Mostly the "Rhythm" Section)"
LED numeric display is the icon of HP classics. With just a single 5-bit register inserted, how could they design such a full-featured, flicker-free and properly PWM'd display that has 15 digits? Sorry for such a long quiescence. 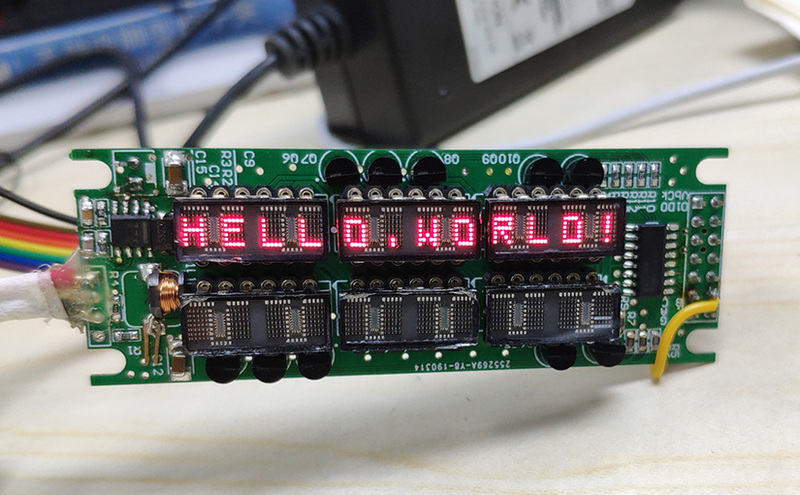 Originally I was planning to actually make a board that drives the LED display before writing anything. Unfortunately, since quarter a year ago, I'm completely occupied by all sorts of things, and the plan is delayed forever. I'll try if I'm free at some point in the future. This is the first article written in the new "Gutenberg" WordPress editor. Noice! Continue reading "HP35: A Bit-Serial Wonder - 3. LED Magic"
HP35: A Bit-Serial Wonder - 2. Bit What? 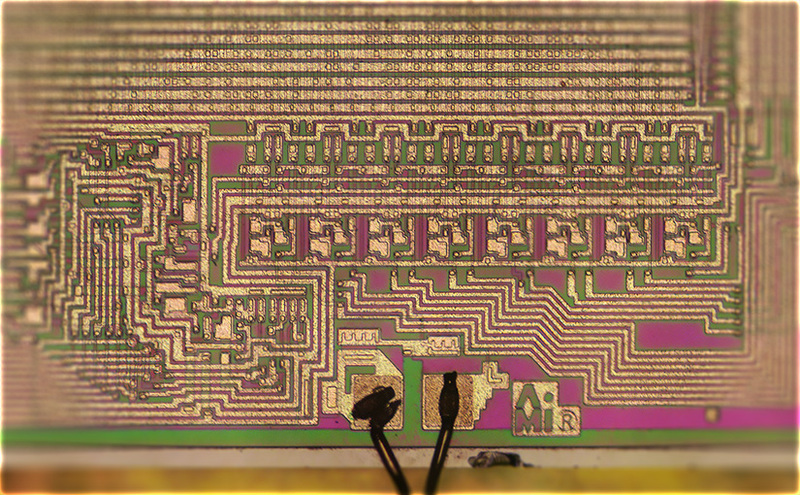 This article is about the "bit-serial" design scheme employed in HP35's digital design. Continue reading "HP35: A Bit-Serial Wonder - 2. Bit What?" Author AndyLithiaPosted on March 19, 2018 March 29, 2018 Categories 实作 / Hands on, 物 / THINGS, 资料 / ReferencesTags Assembly (Language), Calculators, EE, English Articles, Hewlett-Packard, HP-ACT, HP-Saturn, ISA References2 Comments on HP35: A Bit-Serial Wonder - 2. Bit What? Continue reading "HP35: A Bit-Serial Wonder - 1. 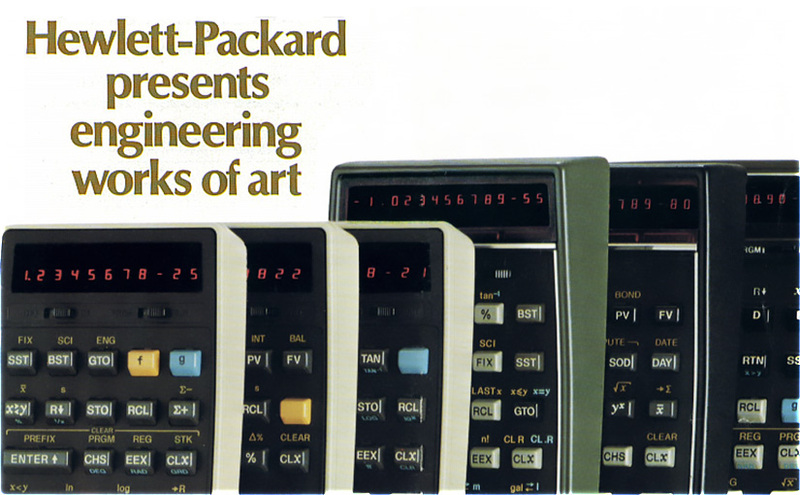 Introduction"
This part is the prelude to a series of articles on the internal design of the first pocket scientific calculator: HP35. 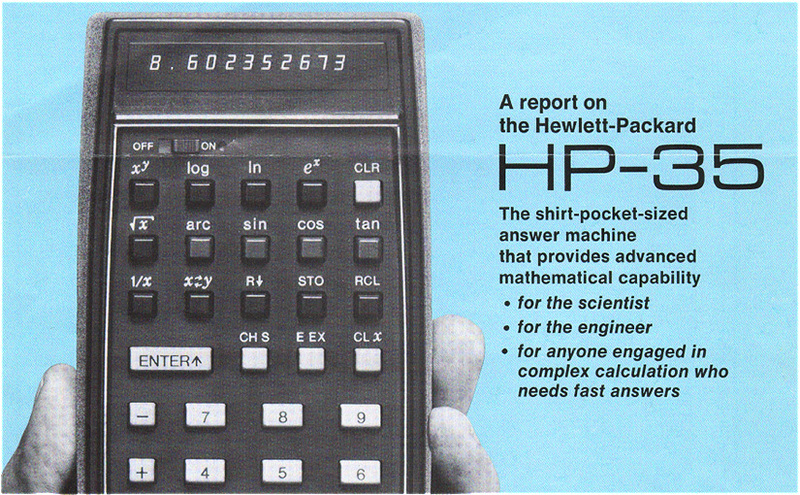 Continue reading "HP35: A Bit-Serial Wonder - 0. Prelude"
Continue reading "HPJ 阅读列表 1980-1998"
Continue reading "Wacom Bamboo Slate A5 - 开箱与试用"